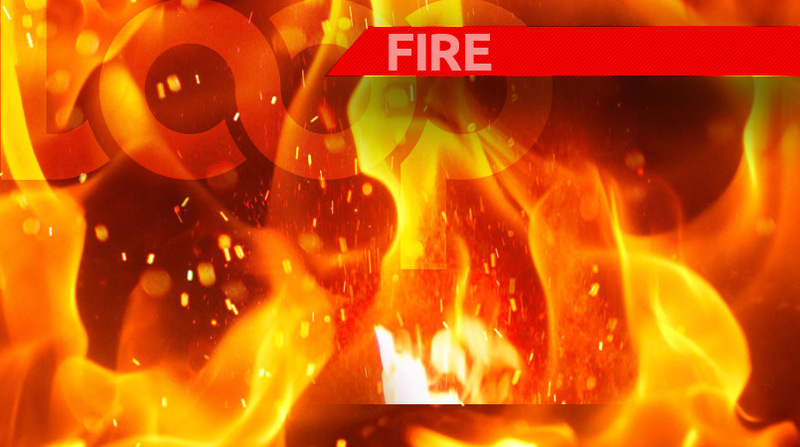 Police are currently investigating the circumstances surrounding the unnatural deaths of two individuals whose charred remains were discovered at the scene of a house fire. The home was located in Fairview, Christ Church and according to reports reaching Loop News, it was occupied by two brothers. The house fire was reported about 12:45 am on Tuesday, April 10, 2018. 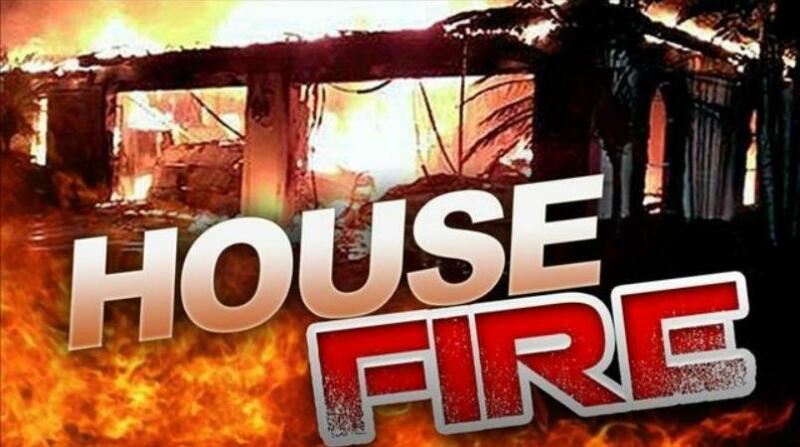 Then about 1:05 am members of the Royal Barbados Police Force responded to the scene of the house fire at Lot #15 Fairview #1, Christ Church. The house is a wooden structure with an additional wood and galvanised accommodation attached to its rear. This section at the rear of the house was completely destroyed by fire, whilst the house itself suffered water damage. 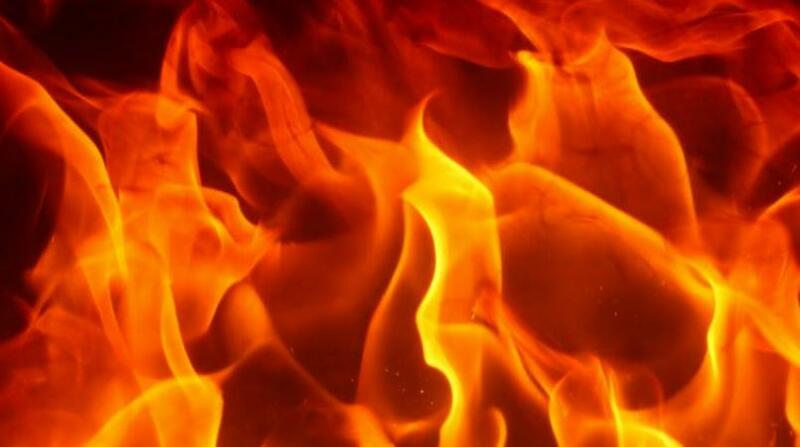 The charred remains of two persons were discovered by the firefighters as they extinguished the blaze. Police are treating this as an unnatural death investigation. Two fire tenders and nine personnel responded to the said scene.